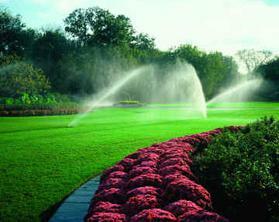 Our Goal is to provide quality irrigation service, to be prompt, courteous, professional, and to satisfy our clients' irrigation needs. 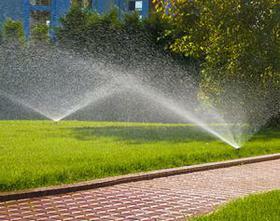 Irrigation Services is family-owned and operated in Indiana. 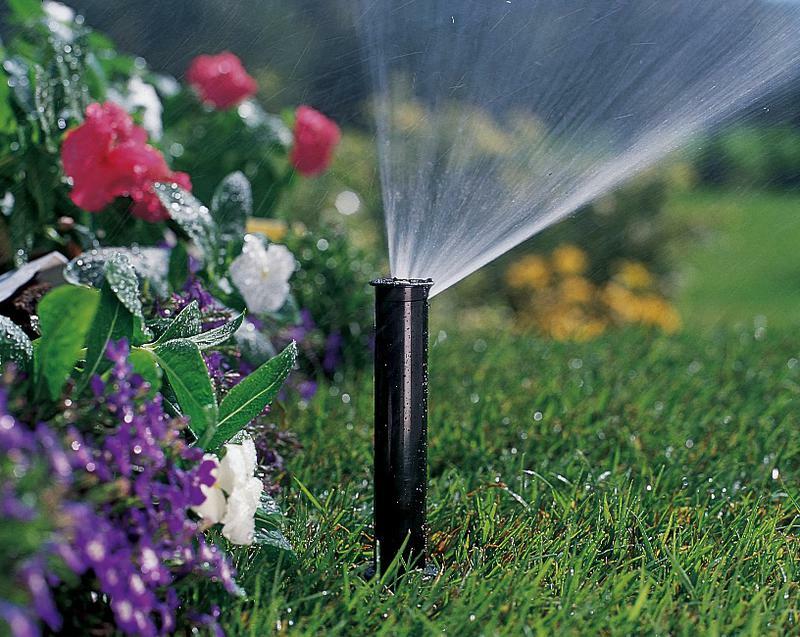 We have been installing and servicing since 1982 and have been recognized as a Rainbird Charter Contractor and as a Premier Contractor by Hunter. Our service technicians are not only Indiana State Certified, but have also completed our own personal training program. 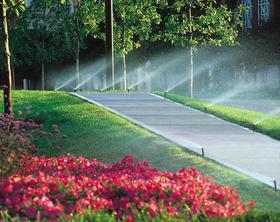 We are proud of the reputation that Irrigation Services has earned through satisfying our customers. 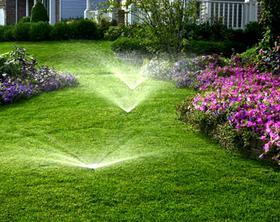 If you're not completely satisfied with your current irrigation service contractor, we would appreciate the opportunity to satisfy your irrigation needs and add you to our growing list of satisfied customers.